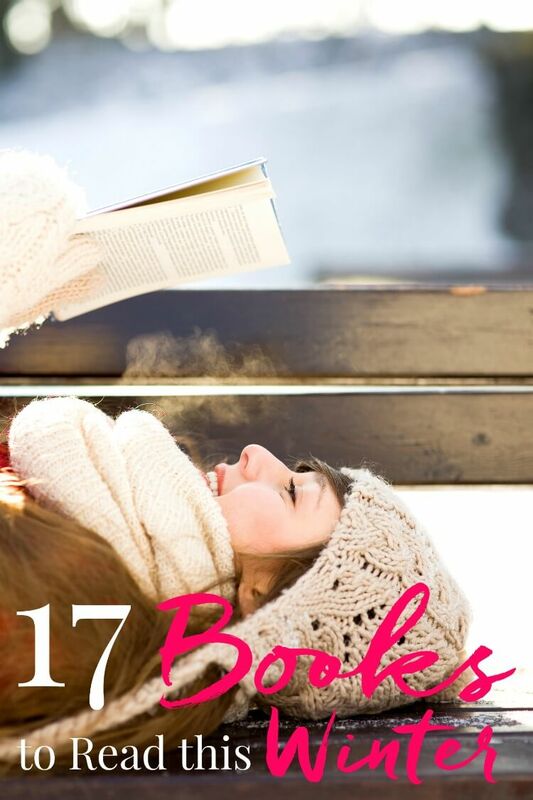 These 17 Books to Read This Winter are the best mix of fiction, fantasy, YA, chick lit, and historical fiction, there’s sure to be at least one you’ll want to add to your own to your own reading list! So, once upon a time, this post was going to be published in November… and now we’re well into January and I really have no excuses except that life has been crazy. But life will always be crazy and that is exactly why it’s so important to carve out time to READ! I don’t know about you guys, but indulging in a good book is one of the best things for me when I’m stressed, lonely, or avoiding the cold outdoors! But, my 2017 Winter Reading List is finally here, and, well, I’ve already read almost half of it. So even if I haven’t gotten the post together until now, at least I’ve been making time to read. I usually try to select a good variety of books to read, and I feel like I’ve done a pretty good job of that this time around as well. There’s some sci-fi, fantasy, historical fiction, chick lit, YA, and some of what I like to call dramatic fiction. My Summer 2016 Reading List was all about strong female leads, but I think you’ll find that this list definitely mixes things up and I doubt any book is really like the other in terms of stories and characters. 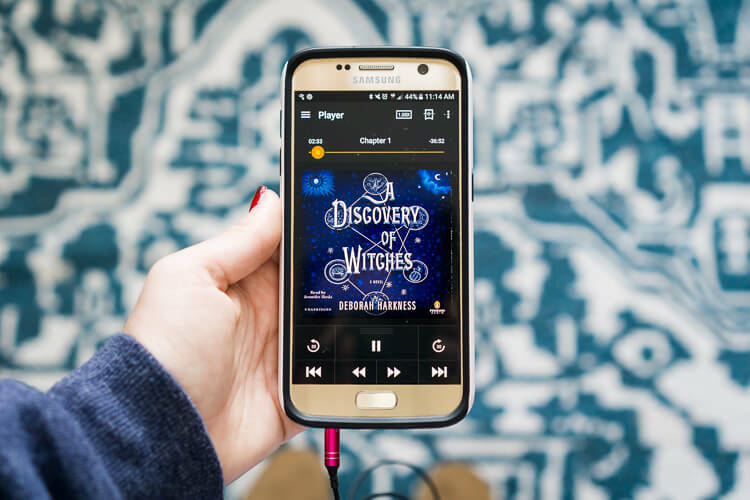 I also love mixing up how I consume books, I’m pretty much addicted to Audible, I never leave home for a trip without my kindle, and nothing beats turning the pages of a book with a comfy blanket and a mug of hot cocoa. Several of these books were part of my Book of the Month subscription, I love this subscription because it makes new hardcover books only $9.99 and I get a peek a books I might never consider reading otherwise. You can SIGN UP HERE, I do earn a small credit for every subscription. Don’t forget to follow me on Goodreads and you can find all the books here on my Winter 2017 shelf which will make them easy to add to your own! Check out my video to see all the books on this list and continue to scroll to read their synopsises and why they made my reading list! Why it made the list: This book was actually on my Supernatural Reading List back in 2015, but I never got around to it then. But I’ve continued to hear good things about the series and think the mix of supernatural and historical fiction sounds rather fun! Why it made the list: Alright, so this was definitely a “cover” that caught my eye, but the story sounds pretty intriguing as well! It’s sounds like it’s got all the makings of a primetime drama and I can’t wait to read it! Synopsis: Friends and former college bandmates Elizabeth and Andrew and Zoe have watched one another marry, buy real estate, and start businesses and families, all while trying to hold on to the identities of their youth. But nothing ages them like having to suddenly pass the torch (of sexuality, independence, and the ineffable alchemy of cool) to their own offspring. Why it made the list: Ummmm…. hello, witchcraft and time travel! This book sounds a little dark, but crazy fun and I can’t wait to dive in a see what awaits me within it’s pages! Synopsis: Childhood friends Patricia Delfine and Laurence Armstead didn’t expect to see each other again, after parting ways under mysterious circumstances during high school. After all, the development of magical powers and the invention of a two-second time machine could hardly fail to alarm one’s peers and families. 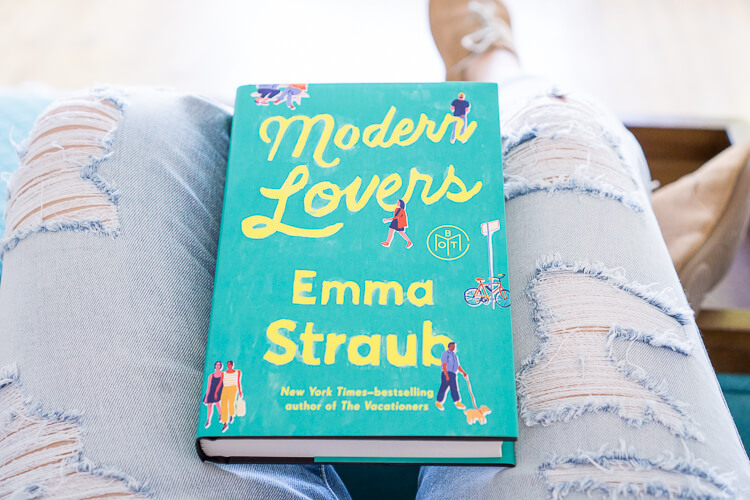 Why it made the list: My friend Maggie from The Love Nerds recommended this book last summer and after reading the synopsis, I knew it would be right up my alley! I love books that are relatable and cause you to reflect a bit on your own life after reading them and I have no doubt this book will do just that! Synopsis: Twenty years ago, six Penn students shared a house, naively certain that their friendships would endure—until the death of their ringleader and dear friend Bea splintered the group for good. 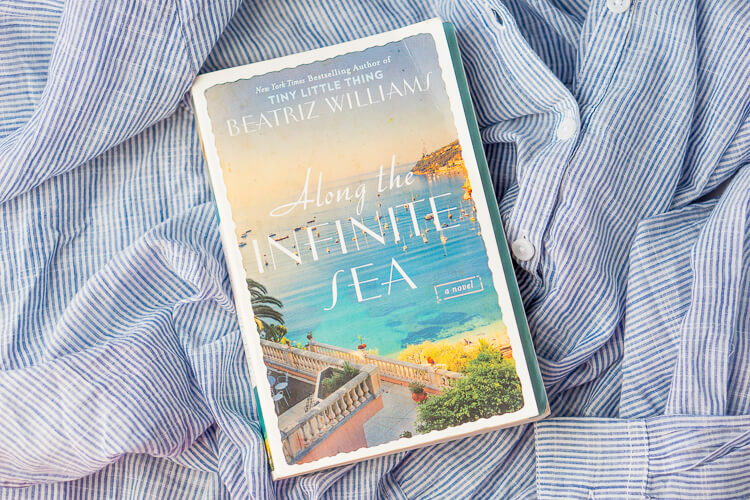 Now, mostly estranged from one another, the remaining five reluctantly gather at that same house on the eve of what would have been Bea’s fortieth birthday. Why it made the list: This was recommended by Rachel from The Chic Site and I knew it had to be a fun book! 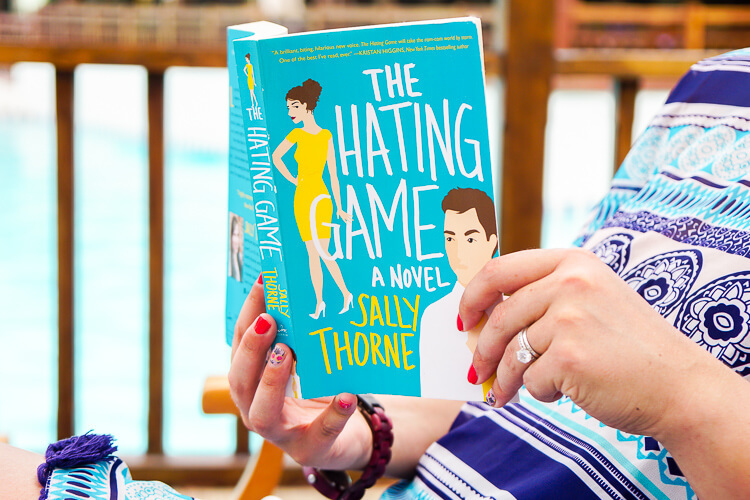 I thought the plot sounded cute and cheesy which would make it the perfect vacation/beach read! Synopsis: Lucy Hutton and Joshua Templeman hate each other. Not dislike. Not begrudgingly tolerate. Hate. And they have no problem displaying their feelings through a series of ritualistic passive-aggressive maneuvers as they sit across from each other, executive assistants to co-CEOs of a publishing company. Lucy can’t understand Joshua’s joyless, uptight, meticulous approach to his job. Joshua is clearly baffled by Lucy’s overly bright clothes, quirkiness, and Pollyanna attitude. Why it made the list: Okay, so, don’t laugh, but about 2-ish years ago, Hugh Jackman posted a picture of this book on facebook, and since I love Hugh Jackman, I added it to my TBR shelf on Goodreads. Well, now it’s finally time to read it, AND it was announced last month that Hugh Jackman will actually be producing the film adaptation of the book! 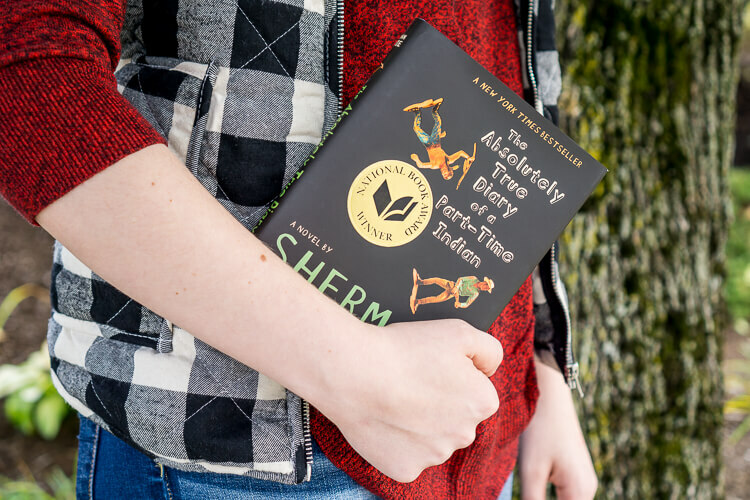 Synopsis: Bestselling author Sherman Alexie tells the story of Junior, a budding cartoonist growing up on the Spokane Indian Reservation. Determined to take his future into his own hands, Junior leaves his troubled school on the rez to attend an all-white farm town high school where the only other Indian is the school mascot. 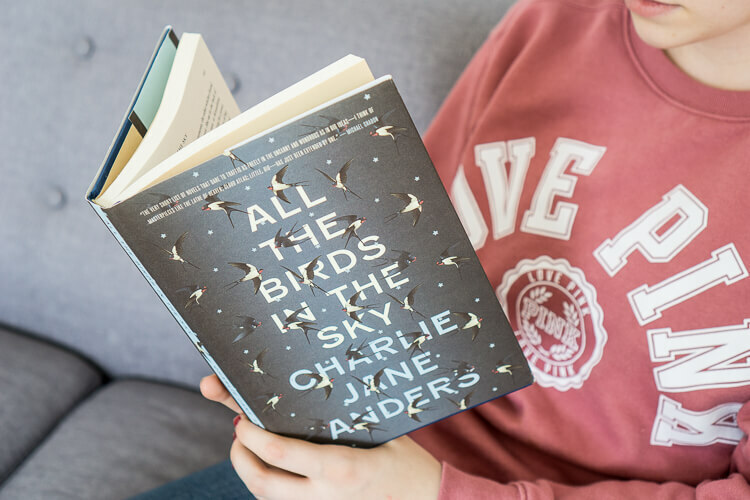 Why it made the list: I feel like pretty much everyone has been recommending this book to me, and it was also our book club book for December 2016. I thought the story sounded intriguing, especially since it was told from the daughter’s point of view! Synopsis: Bernadette Fox is notorious. To her Microsoft-guru husband, she’s a fearlessly opinionated partner; to fellow private-school mothers in Seattle, she’s a disgrace; to design mavens, she’s a revolutionary architect, and to 15-year-old Bee, she is a best friend and, simply, Mom. Why it made the list: This isn’t normally the type of book I’d gravitate too, but it has my curious. Matt and I are a little more than a decade into our relationship and I’m interested in where this story goes. Synopsis: Every story has two sides. Every relationship has two perspectives. And sometimes, it turns out, the key to a great marriage is not its truths but its secrets. 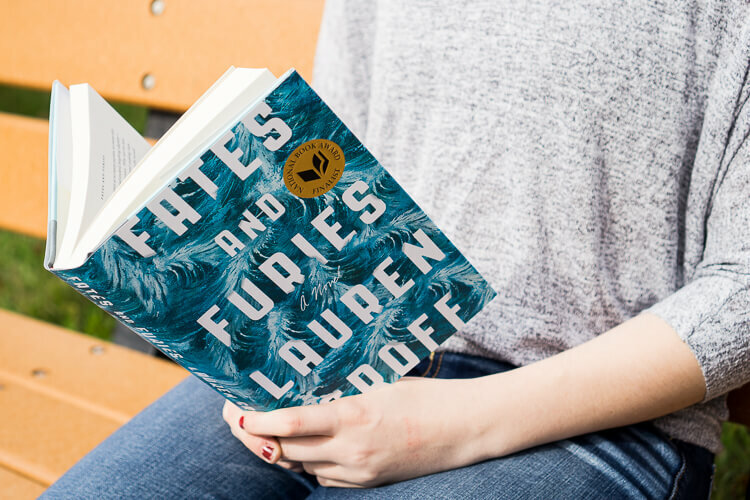 At the core of this rich, expansive, layered novel, Lauren Groff presents the story of one such marriage over the course of twenty-four years. Why it made the list: Well, at the time this was added to the list, I was 26, and I always enjoy reading about characters who are a similar age as myself. Plus, BAKING! 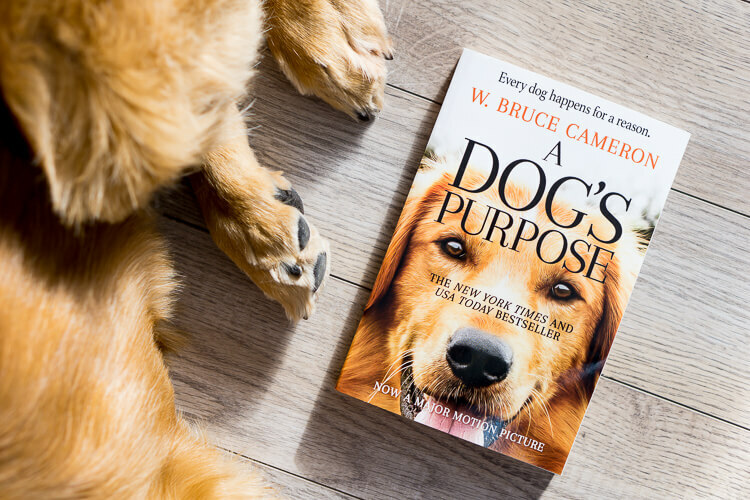 This is also our January book cluc book and while I haven’t started it yet, everyone really seems to be loving it! 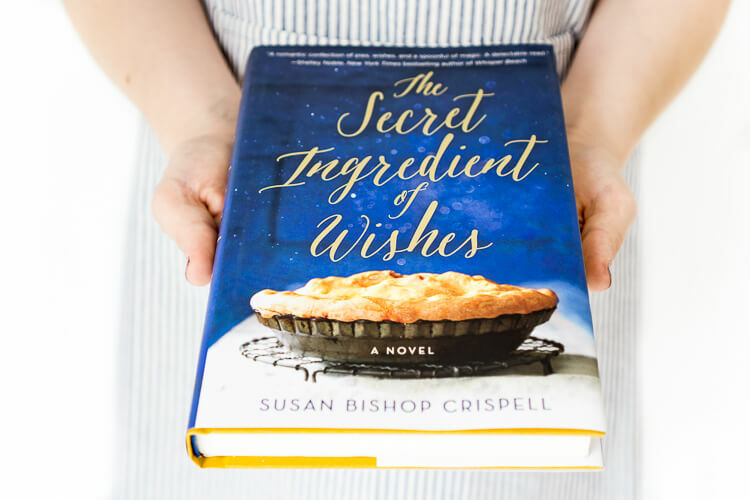 Synopsis: 26-year-old Rachel Monroe has spent her whole life trying to keep a very unusual secret: she can make wishes come true. And sometimes the consequences are disastrous. 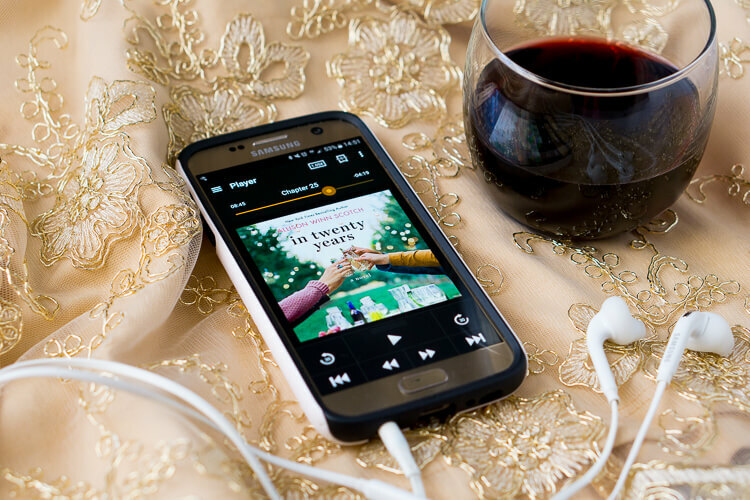 So when Rachel accidentally grants an outlandish wish for the first time in years, she decides it’s time to leave her hometown—and her past—behind for good. 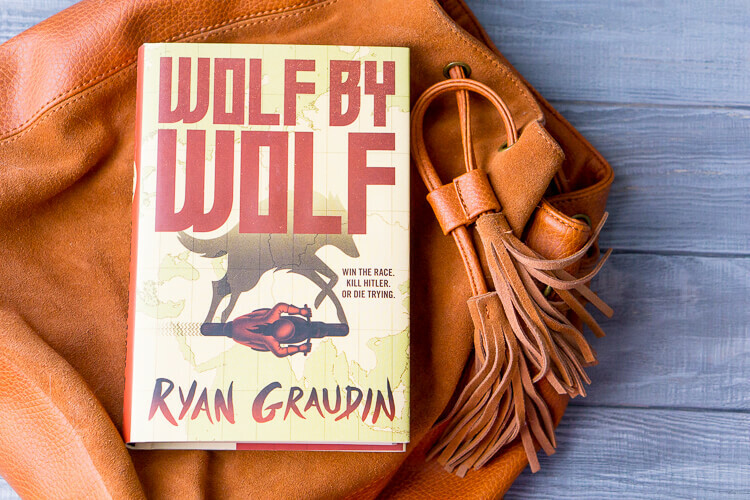 Why it made the list: I’ve said it again and again, I love stories with multiple POVs that take place in different times, add in that one of those time is just before the breakout of WWII and this book takes place in Italy, France, Germany, and the US, and I obviously couldn’t resist! 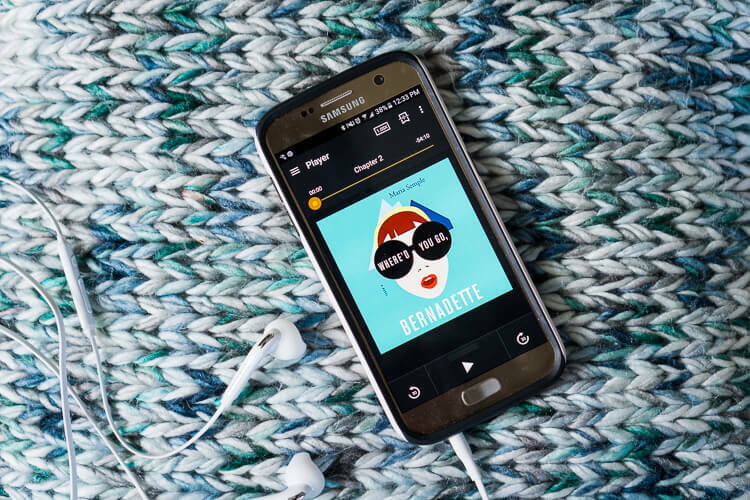 Synopsis: Each of the three Schuyler sisters has her own world-class problems, but in the autumn of 1966, Pepper Schuyler’s problems are in a class of their own. When Pepper fixes up a beautiful and rare vintage Mercedes and sells it at auction, she thinks she’s finally found a way to take care of herself and the baby she carries, the result of an affair with a married, legendary politician. Why it made the list: I love reading stories about “The American Dream” and I think this take on it could be rather interesting, especially since the financial crisis is still so recent. 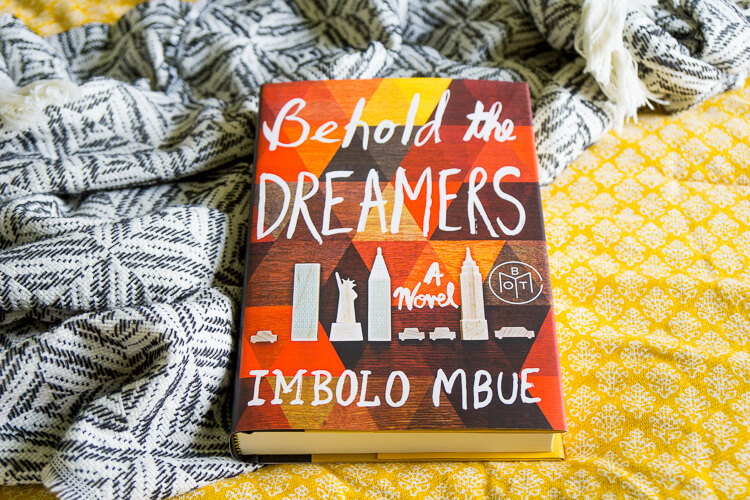 Synopsis: Jende Jonga, a Cameroonian immigrant living in Harlem, has come to the United States to provide a better life for himself, his wife, Neni, and their six-year-old son. In the fall of 2007, Jende can hardly believe his luck when he lands a job as a chauffeur for Clark Edwards, a senior executive at Lehman Brothers. Clark demands punctuality, discretion, and loyalty—and Jende is eager to please. Clark’s wife, Cindy, even offers Neni temporary work at the Edwardses’ summer home in the Hamptons. With these opportunities, Jende and Neni can at last gain a foothold in America and imagine a brighter future. Why it made the list: Okay, so this book is probably the farthest out there for me. I didn’t read Room and didn’t particularly like the movie, but this popped up as one of my Book of the Month options a couple of months back and it intrigued me. The Irish setting initially drew me in and the storyline sounds rather unique and interesting. 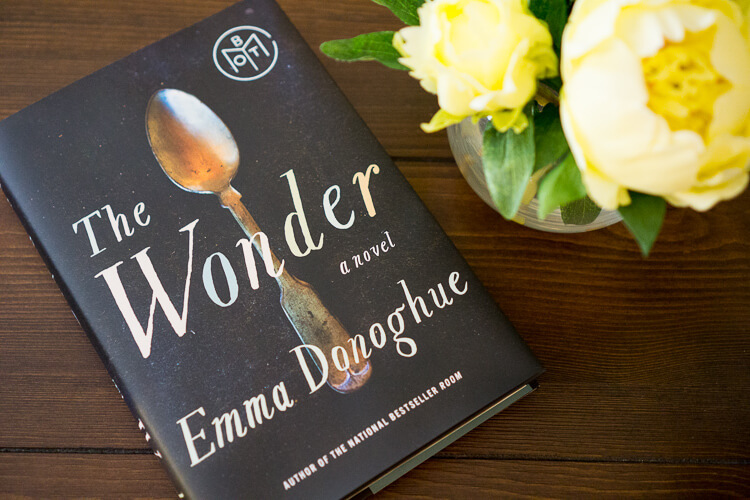 Synopsis: In the latest masterpiece by Emma Donoghue, bestselling author of Room, an English nurse brought to a small Irish village to observe what appears to be a miracle-a girl said to have survived without food for months-soon finds herself fighting to save the child’s life. Why it made the list: You didn’t think I’d leave sci-fi off this list did you? I’m actually very excited to read this book, but am holding off in the hopes it’s one that Matt and I can listen to together. Synopsis: Come with me, Zen Starling, she had said. The girl in the red coat. But how did she know his name? 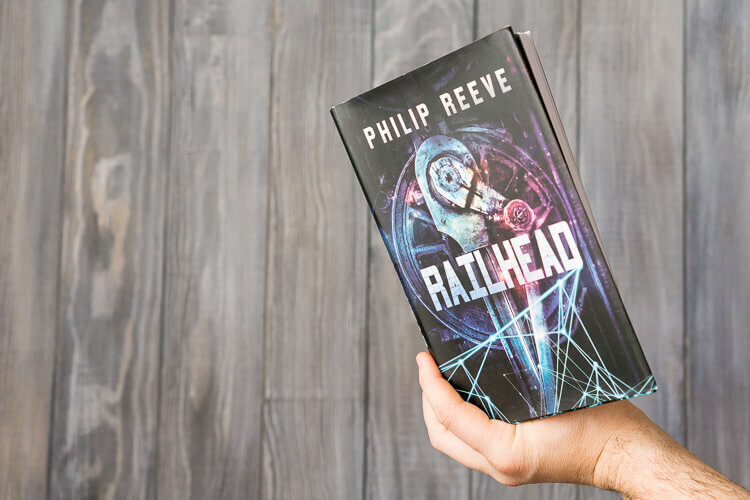 So when mysterious stranger Raven sends Zen and his new friend Nova on a mission to infiltrate the Emperor’s train, he jumps at the chance to traverse the Great Network, to cross the galaxy in a heartbeat, to meet interesting people – and to steal their stuff. Why it made the list: When I spotted this book at the book store a few weeks ago, I’d never heard of it before. But after reading the description, I knew I needed to read the whole thing! I love anything relating to Nazi Germany and WWII, and this kind of reminds me of The Man in the High Castle meets The Hunger Games! Synopsis: The year is 1956, and the Axis powers of the Third Reich and Imperial Japan rule. To commemorate their Great Victory, Hitler and Emperor Hirohito host the Axis Tour: an annual motorcycle race across their conjoined continents. The victor is awarded an audience with the highly reclusive Adolf Hitler at the Victor’s Ball in Tokyo. 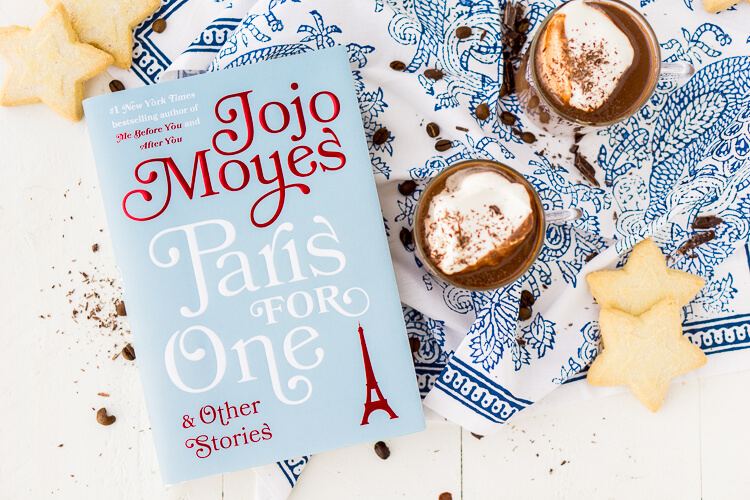 Why it made the list: I’ve never really been one for short stories, but I love Jojo Moyes and figured this selection would be worth checking out! Why it made the list: This wasn’t on the list until last week. I’m sure by now most of you have seen the previews for the film adaptation and I decided I should read the book first. I’m sure it will be along the lines of The Art of Racing in the Rain and will probably leave me in a puddle of tears, but oh well. 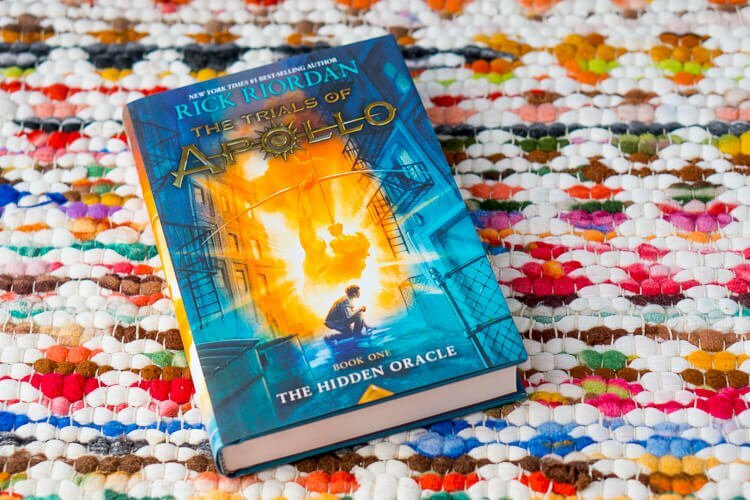 Why it made the list: So, I used to really love Rick Riordan’s books, but I outgrew the Percy Jackson series pretty fast. So I’m hoping this well lend well to a more grown up audience while still getting a fill of Camp Half-Blood! Synopsis: How do you punish an immortal?